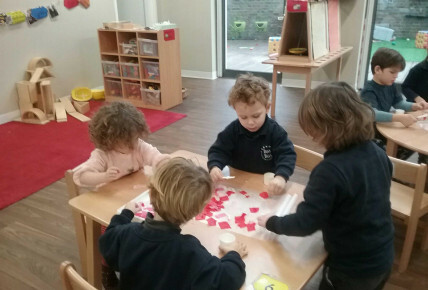 We are having lovely day with lots of different coloured of red, and making lots of different heart shapes as well. 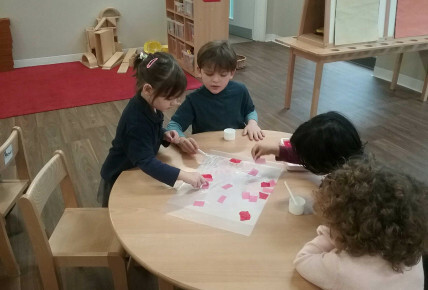 We made love heart cookies too and decorated them with lots different pink icing and red, the children all took these home to enjoy with their families. 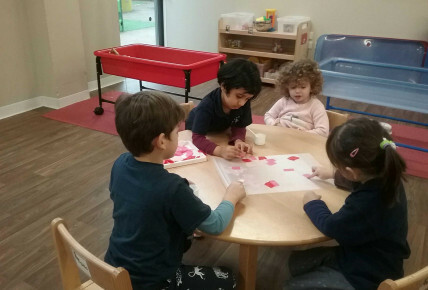 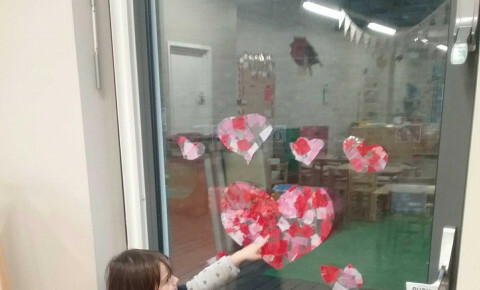 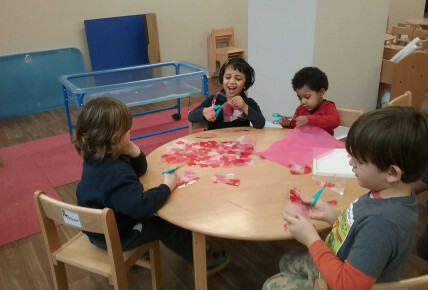 The children really engaged in these activities, and was very creative with cutting and sticking love hearts too.